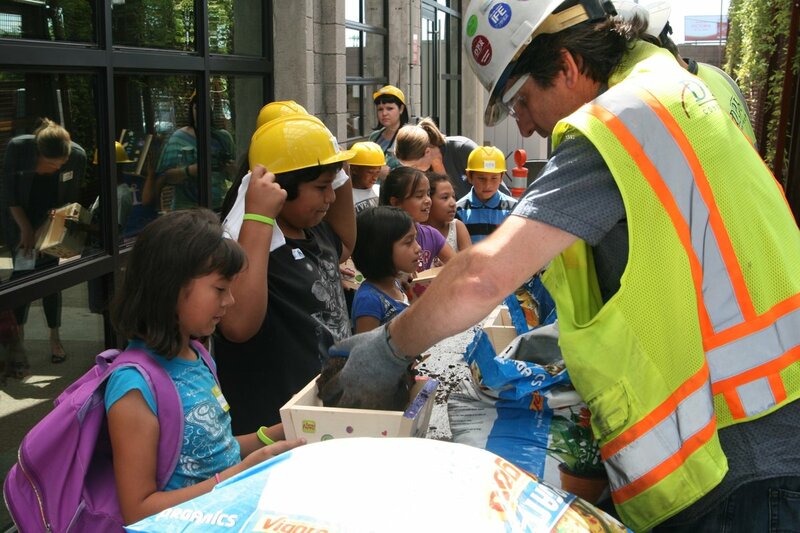 The DPR Foundation has awarded ICAN: Positive Programs for Youth with a $35,000 grant. The grant supports ICAN’s youth development programs, which provide free programs set up to end gang activity and juvenile delinquency, and prevent substance abuse. 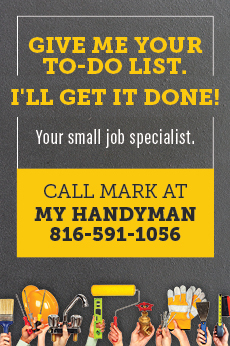 The money helps ICAN to provide these programs for free, reaching more than 1,000 young people per year. 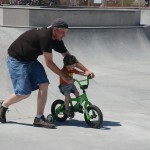 To learn more about ICAN, call 480.821.4207 or visit ICANAZ.org. ICAN offices are located at 650 East Morelos St. More information about The DPR Foundation can be found at DPRFoundation.org. 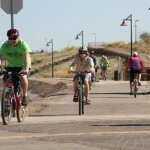 The League of American Bicyclists has voted Chandler a Bicycle Friendly Community. 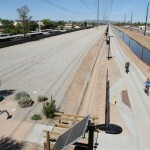 Chandler has added bike lanes through street improvement projects starting in 2005. 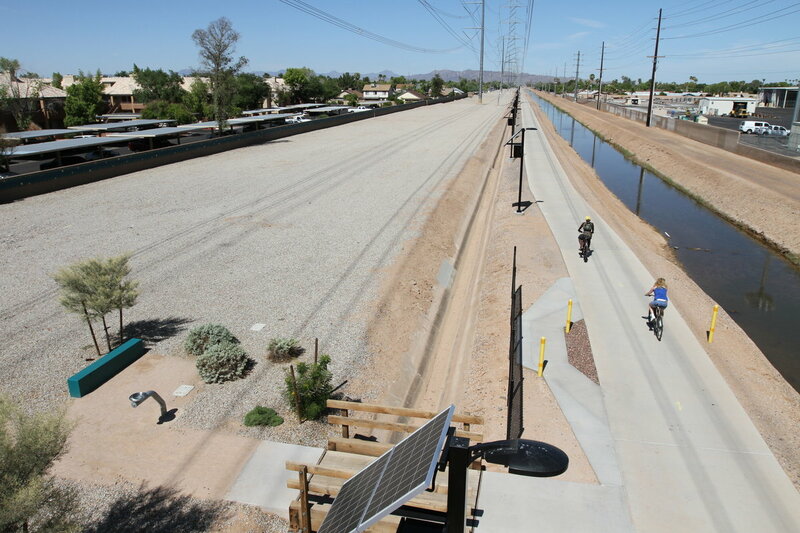 In the last decade, Chandler has added 43 miles of new bike lanes. The bike lane network encompasses half of the arterial streets in the city and covers a total of more than 100 miles. 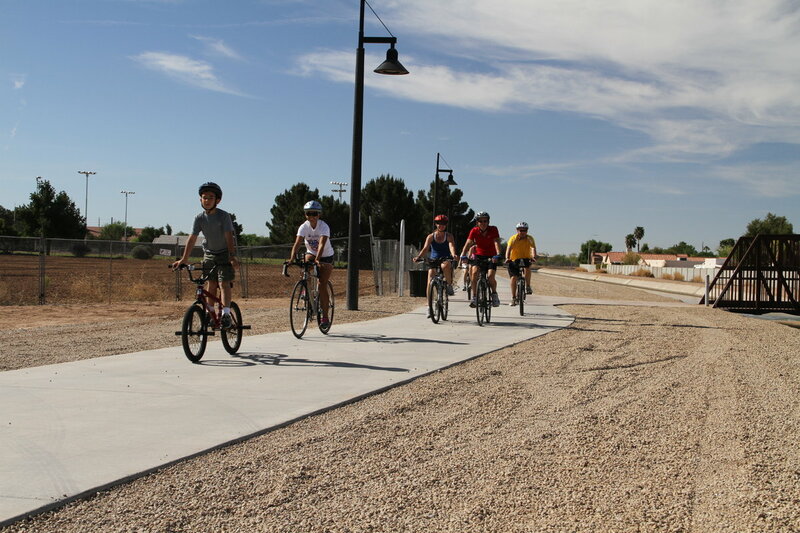 Chandler will also be finalizing its project on the Paseo Trail. 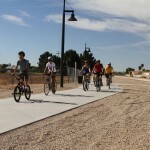 The trail will provide benches and lighting on 6.5 miles of the trail. 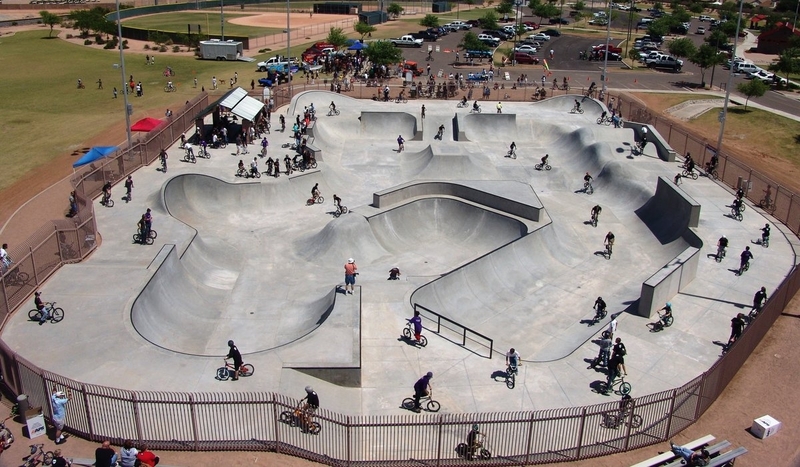 Also acknowledged was Espee Park in Chandler. 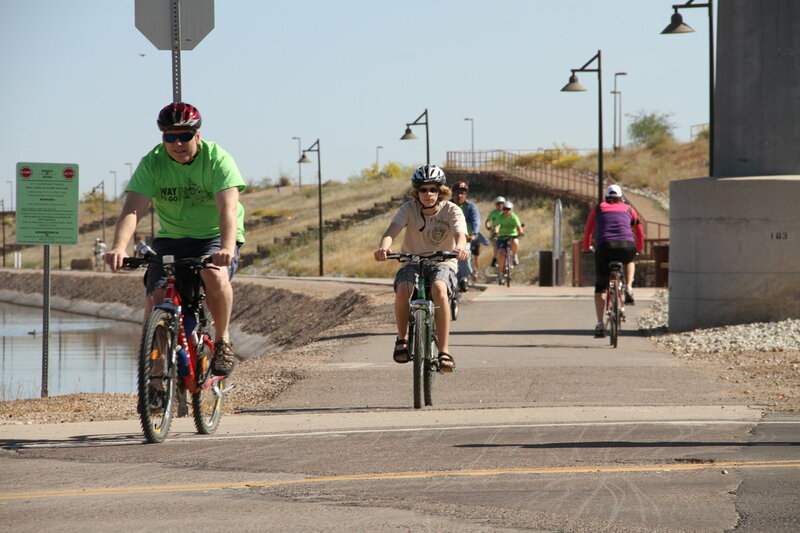 The first bike-only public facility in the Valley was awarded the Best Result of Designation. 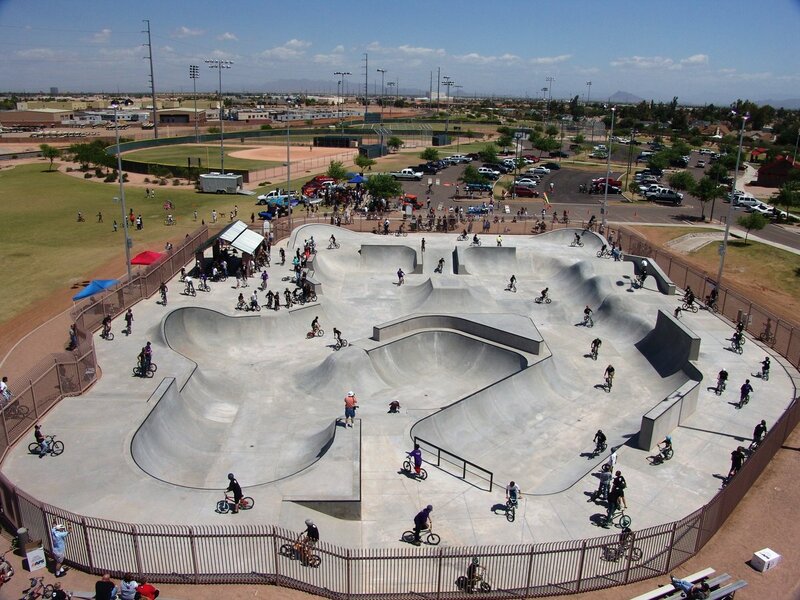 The facility gives members of all abilities in the Chandler community the opportunity to practice their BMX, freestyle, and grind skills. Espee Park is located at 450 E. Knox Rd. near Warner Rd. and McQueen Rd. 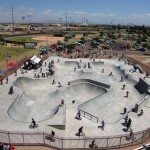 To learn more about the park, visit ChandlerAZ.gov. Pollack Tempe Cinemas presents the Summer Movie Club. From May 30 to August 5, with the purchase of a summer Movie Club season ticket for $5, you can enjoy 10 handpicked children’s movies. The 2014 theater renovations resulted in surround sound, theater seats, and an upgraded snack bar. The movies run Monday through Friday starting at 10 a.m. The Pollack Tempe Cinemas is located at 1825 E. Elliot Rd. in Tempe on the southeast corner of Elliot Rd. and McClintock Rd. For more information, visit PollackTempeCinemas.com. Crawford’s own education journey began in the community college system. He went on to earn a Bachelor of Science in Justice Studies from Arizona State University, and both a Doctorate and Master of Education from Northern Arizona University. Because his success started in the Maricopa Community Colleges system, he speaks to parents and community leaders about the role community college can play in a student’s life. He promotes the mission of the system, which responds to the needs of communities and their residents. 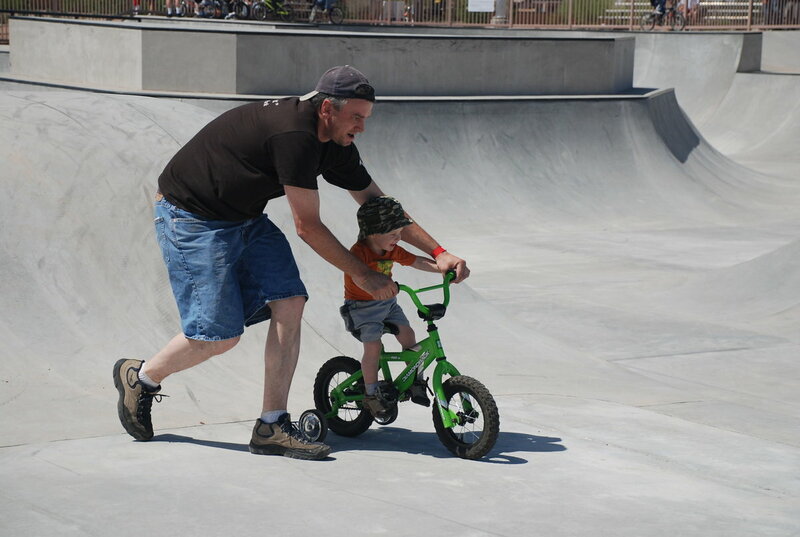 Crawford worked for the Phoenix Police Department for more than 23 years and served with distinction before pursuing higher education. He is currently Chair of the City of Chandler Merit System Board, as well as the Si Se Puede Foundation’s Board of Directors. 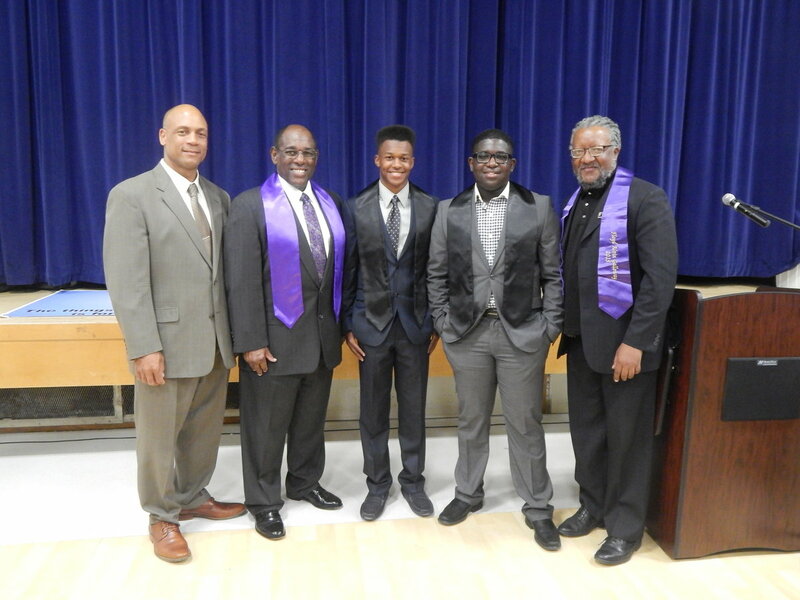 He is also a board member of the East Valley NAACP, Chandler Men of Action, and the East Valley Partnership. 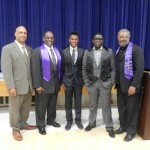 Because of his unique experiences and years of involvement in the community, Crawford offers a special perspective. “Bill is an invaluable leader both at Chandler-Gilbert Community College and in the community. He is a consummate professional and a mentor to many at the college, ensuring that every action and activity taken at the college contributes to student success. The college is appreciative that he is being recognized with this honor,” says Interim President of CGCC William Guerriero. CGCC is located at 2626 E. Pecos Rd. between Gilbert Rd. and Cooper Rd. To learn more about CGCC and its education opportunites, visit CGC.Maricopa.edu. SanTan Brewing Company knows that to make great beer one must have great water. And in this case, that good water comes from the snow-capped mountains of northern Arizona. To ensure consistent quality, SanTan Brewing Company joins Crescent Crow Distributing and the National Forest Foundation (NFF) to create Tap to Top. This campaign teaches Phoenix residents about their water (and beer) sources. The campaign also helps to restore National Forests in northern Arizona. “It is simple: Healthy forests equal clean water, which SanTan Brewing uses to make the highest quality, freshest, local beer,” says Anthony Canecchia, founder and brewmaster, SanTan Brewing Company. The NFF’s Northern Arizona Forest Fund teams with local businesses and Arizona residents to obtain investments in land and watersheds. The NFF then partners with the U.S. Forest Service to create projects that improve waterways and wetlands, improve wildlife habitats, and restore native plants. This year Northern Arizona Forest Fund projects protected 3,700 acres of land by reducing high-severity fire risks. It also reduced erosion and sedimentation on 31 miles of forest roads. Local beverage distributors, Finley Distributing and Canyon Distributing, have already made financial donations to support the Northern Arizona Forest Fund. To learn more about Tap to Top and the Northern Arizona Forest Fun, visit TaptoTop.org and NorthernArizonaForestFund.org, respectively. Subaru of America, Inc. (SOA) and Subaru Superstore of Chandler presented two checks for $36,000 and $48,000 on March 22 to Chandler Education Foundation and Arizona Friends of Foster Children Foundation. Chandler Education Foundation and Arizona Friends of Foster Children Foundation were both beneficiaries in the 2015 Subaru Share the Love event. From Nov. 19, 2015 to Jan. 2, 2016, customers who purchased or leased a new Subaru vehicle could select from a list of charities to receive a donation of $250 from SOA, which was matched by Subaru Superstore of Chandler up to $5,000 for each local charity. This year, Subaru of America will donate up to $15 million to participating charities. 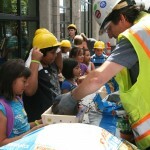 Over the last seven years, SOA has donated $50 million to a number of worthy causes through the Share the Love event.